Halloween is one of the biggest events in the American holiday calendar. It is estimated that Americans will spend $7.4 billion in candy, costumes and decorations. But where does Halloween come from? How did it become a multibillion dollar holiday in America? Many people believe Halloween comes from Latin America and it is an American version of their festival ‘Dia de los Muertos’. 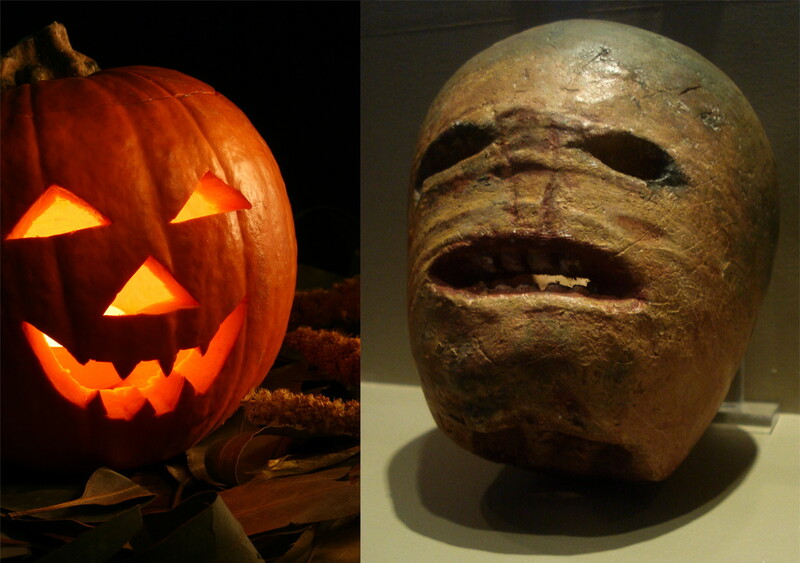 In reality, Halloween origins can be found in Ireland’s Celtic past. It was called Samhain, which they called the 11th month of the year and lasted three days. 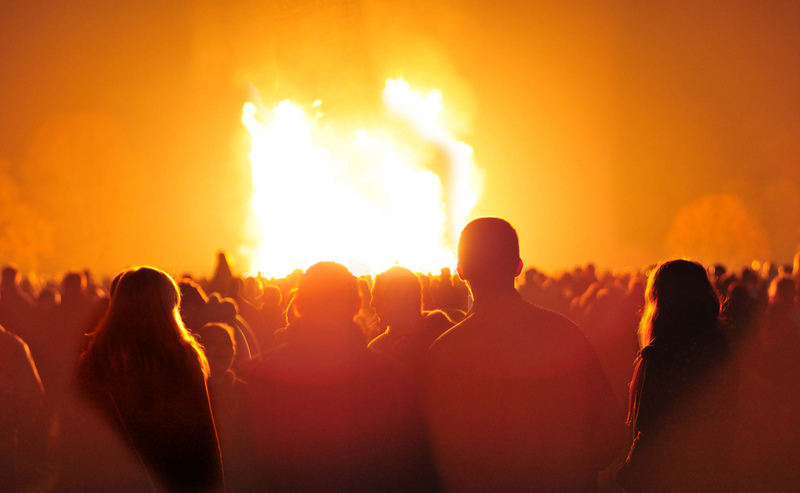 The festival starts on the evening of Oct. 31 with a lot of fire and the fire would continue until the next day. The flames of old fires had to be extinguished and ceremonially re-lit by druids. It was a symbol of casting out the old and moving into the new. To the pagan ancestors it marked the end of the pastoral cycle; a time where all crops would have been gathered and placed in storage and livestock would be brought from the fields for the long winter. Most importantly, it was the last day of the year, the time when souls of the departed would return to their former homes and potentially malevolent spirits were released from the otherworld and were visible to mankind. 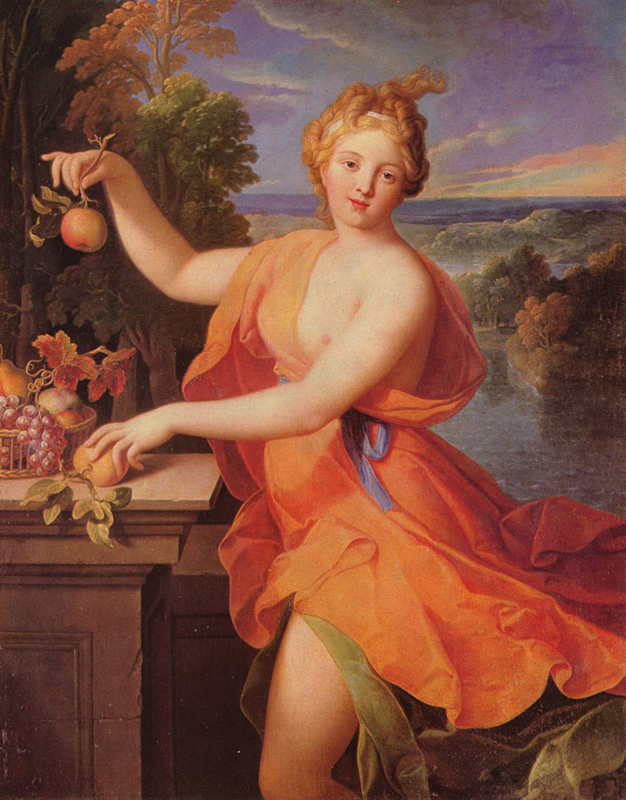 In Rome, harvest was celebrated with a festival dedicated to Pomona, the goddess of the fruits, especially apples. Pomona continued to be a popular tradition around Christian countries, and it is where the pagans got it from. It is also why there are games involving apples during Halloween. Pope Boniface IV, in order to distance the church from pagan rituals and celebrations, declared Nov. 1st as All Saint Days, also known as All Hallows Day. The evening before became known as Hallows’ Eve, and from there the origin of Halloween as a word. The huge fires at Samhain were also used to ward off evil spirits. The people would also wear ugly masks to disguise themselves and confuse the spirits, who could identify them from the past and torment them. They would make noise to unsettle the spirits or leave food for the fairies to appease the spirits. In order to prevent unwelcome spirits from entering their homes, they would carve menacing faces out of turnips and left them in their door steps. A lit candle was also inside the hollowed face for extra protection. Although many of the original traditions used in the Samhain festival did not carry over to the modern celebration of Halloween here in America, the fires, lanterns, snap apples and appeasing the fairies are traditions that still carry on in Ireland. Americans do use many of those traditions, but the holiday has now changed its meaning thanks to other cultures and the commercialization of the holiday.